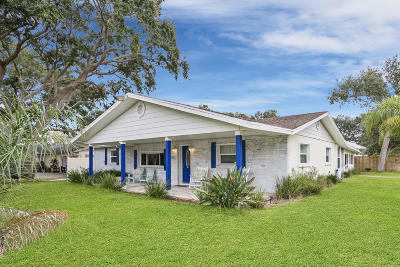 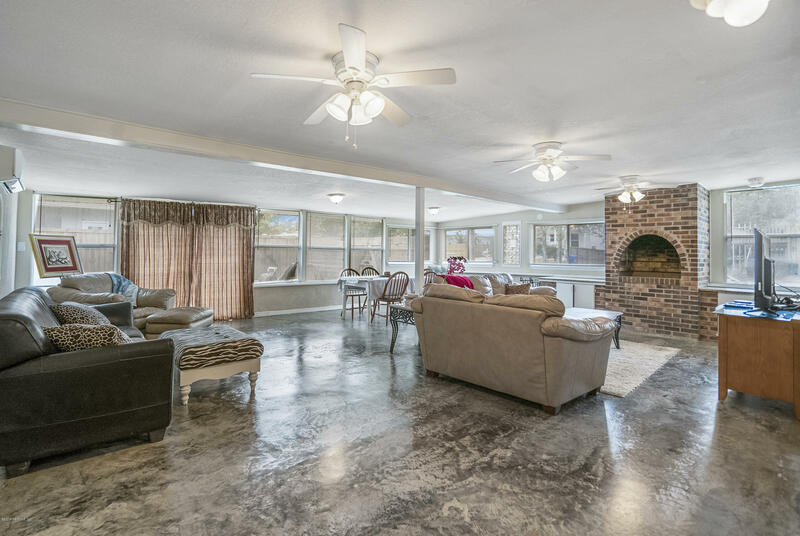 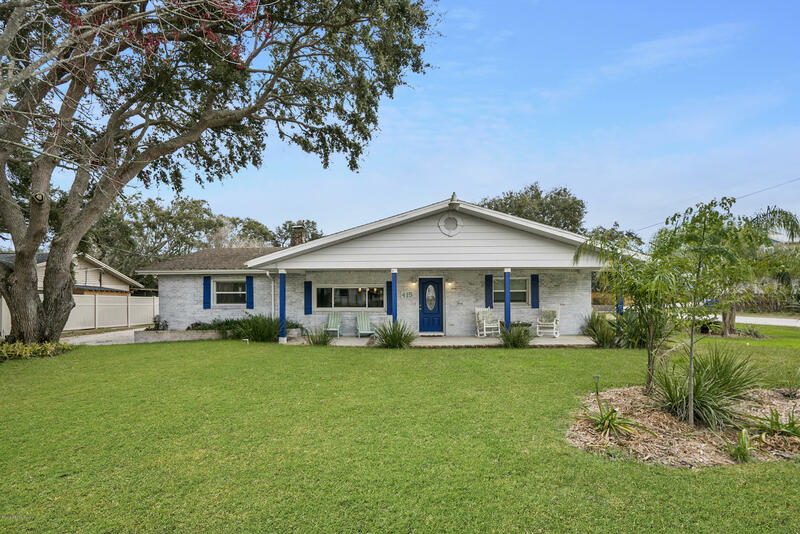 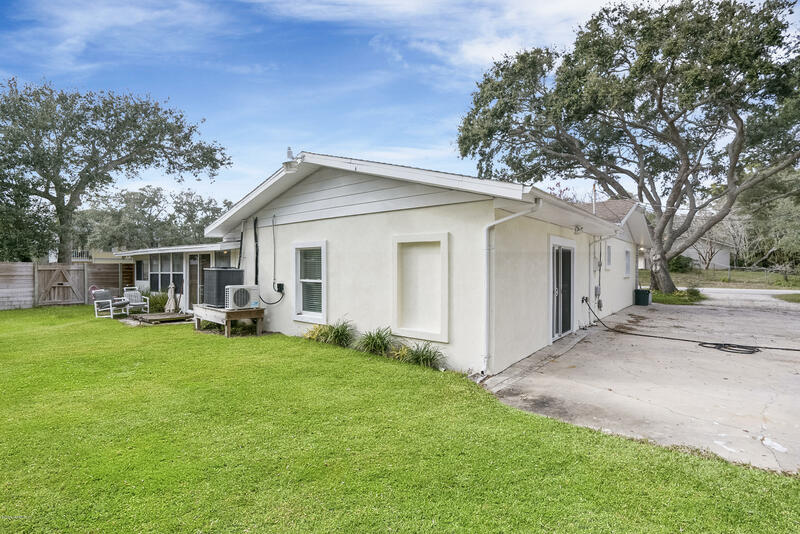 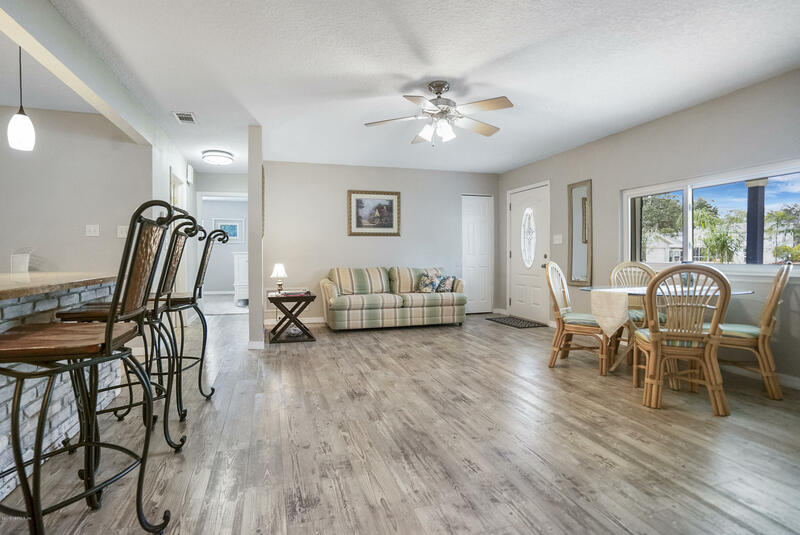 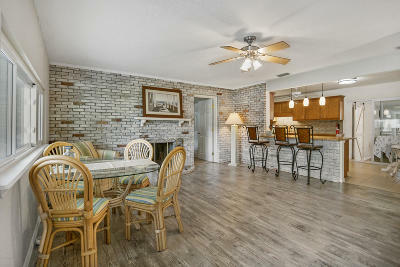 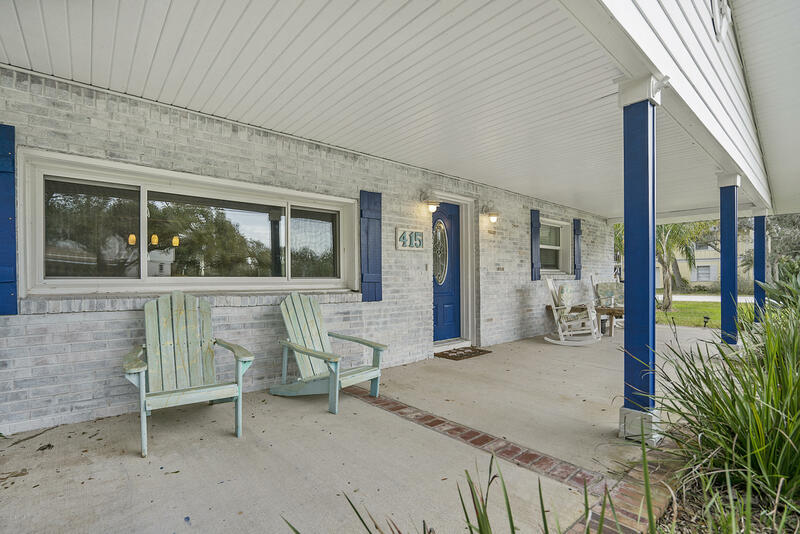 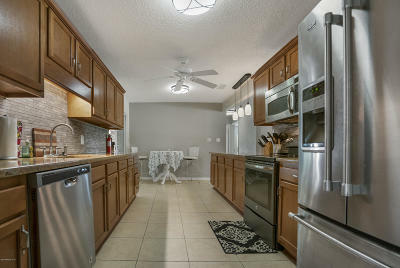 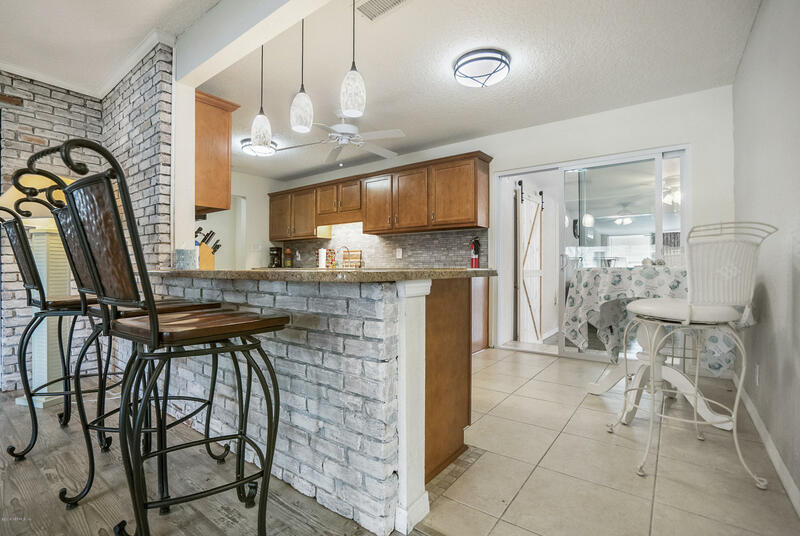 Wonderfully finished single family home just a short walk from Vilano Beach!This ranch style house has been meticulously upgraded inside and out! 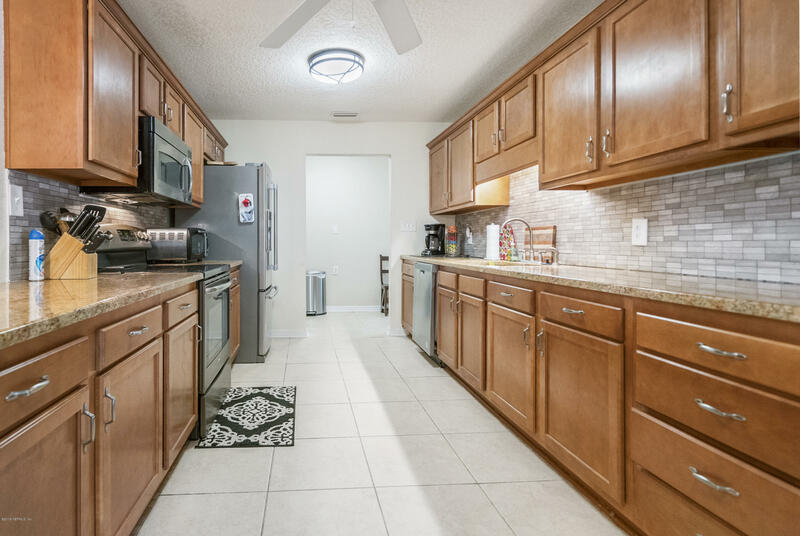 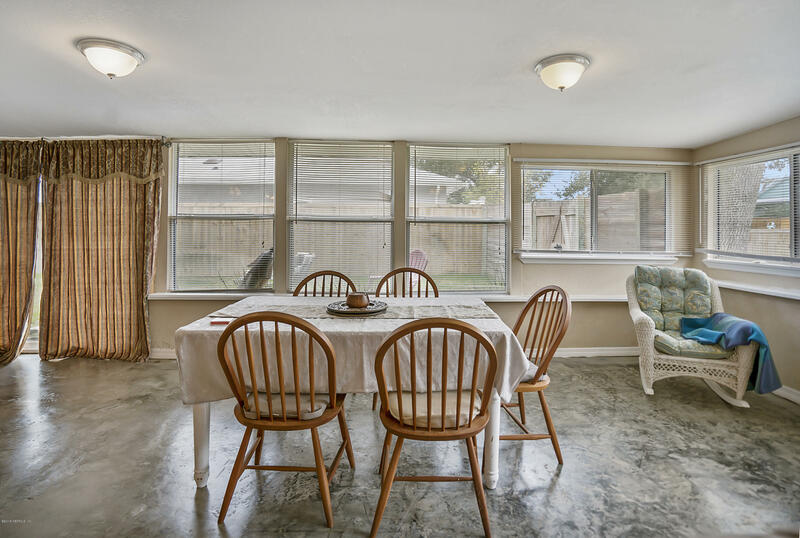 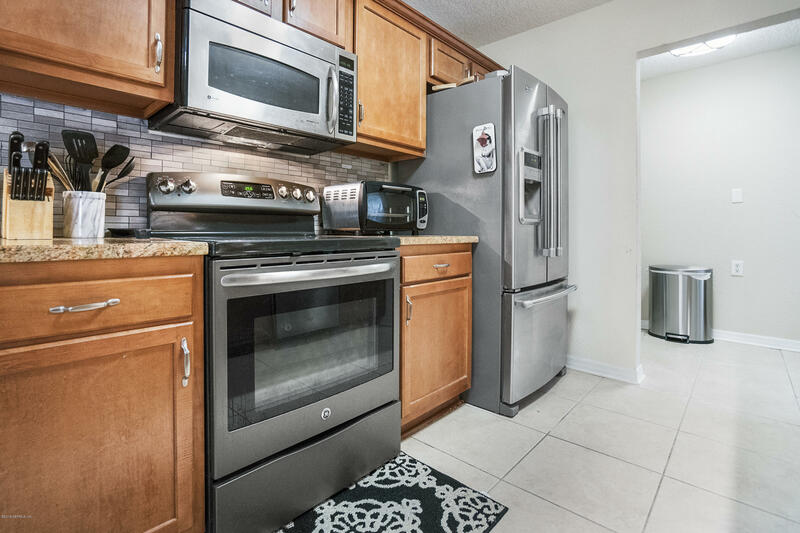 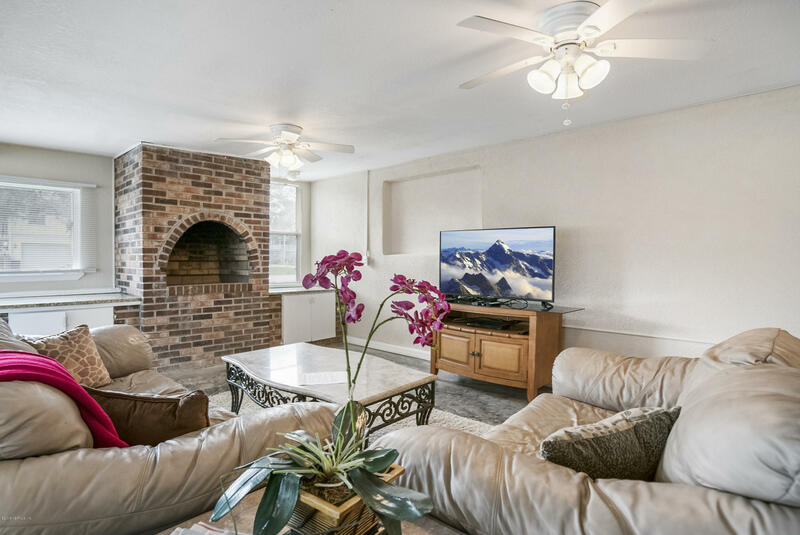 All new flooring, updated alley kitchen with new cabinetry, all new stainless steel appliances and upgraded lighting overlook into your lovely living room. Whitewashed accent wall and a wood burning fireplace, lead you to your oversized master bedroom. 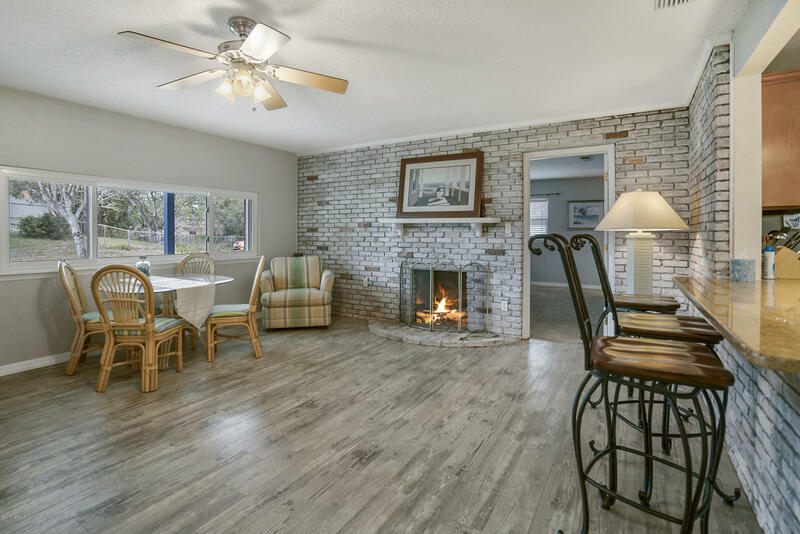 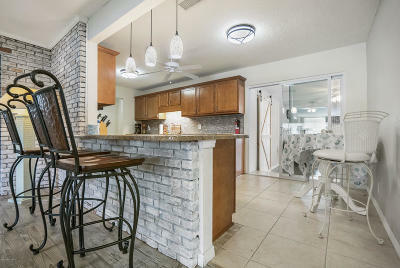 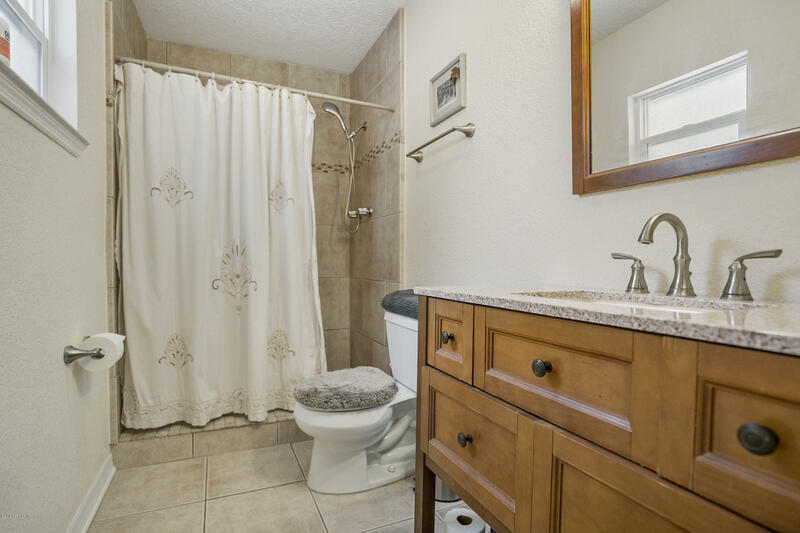 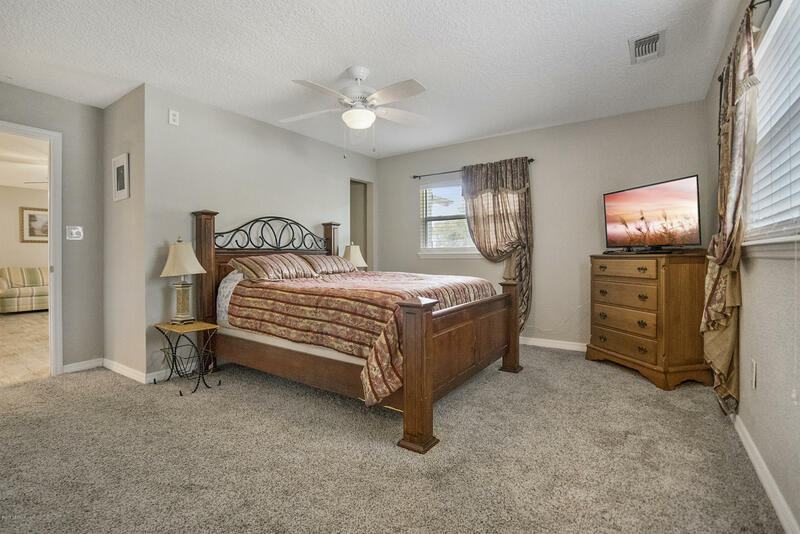 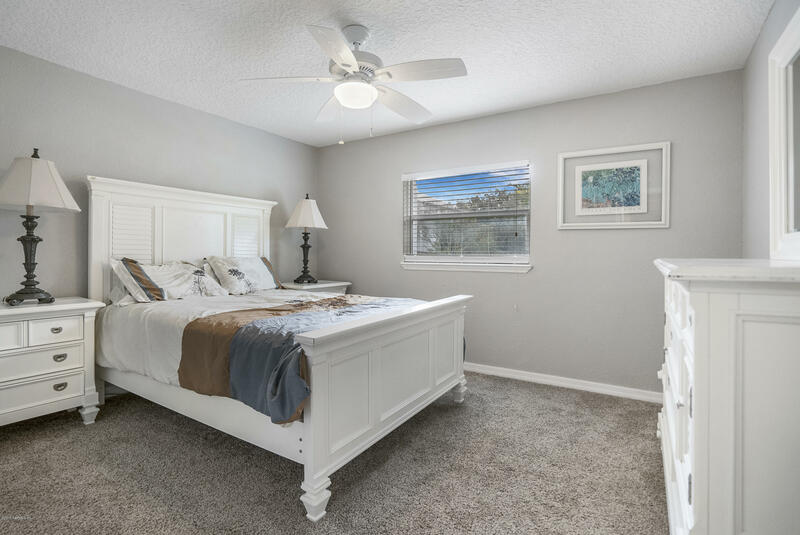 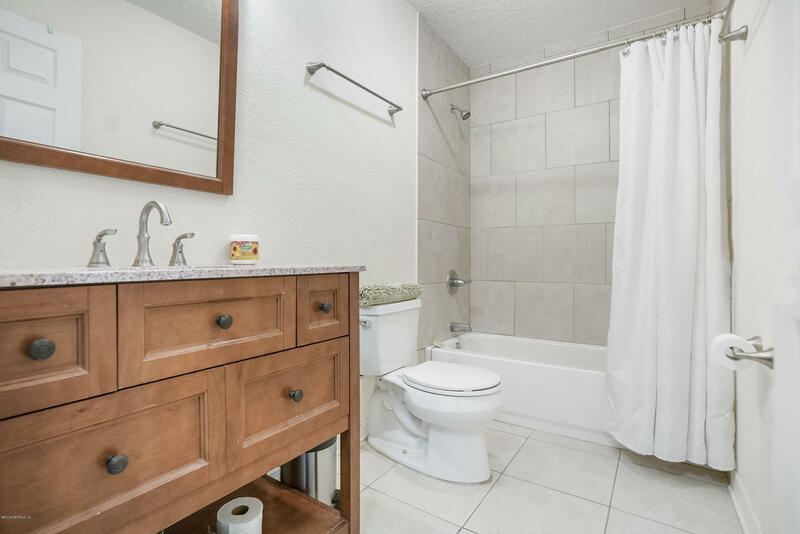 Both bathrooms utilize solid surface countertops as well as tile showers throughout.Your oversized Florida room holds a wood burning fireplace perfect for homemade pizza making or entertaining guests. 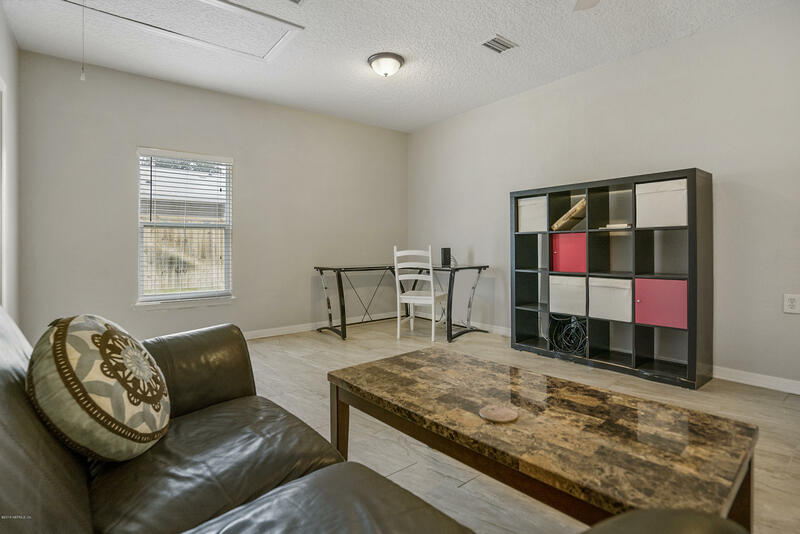 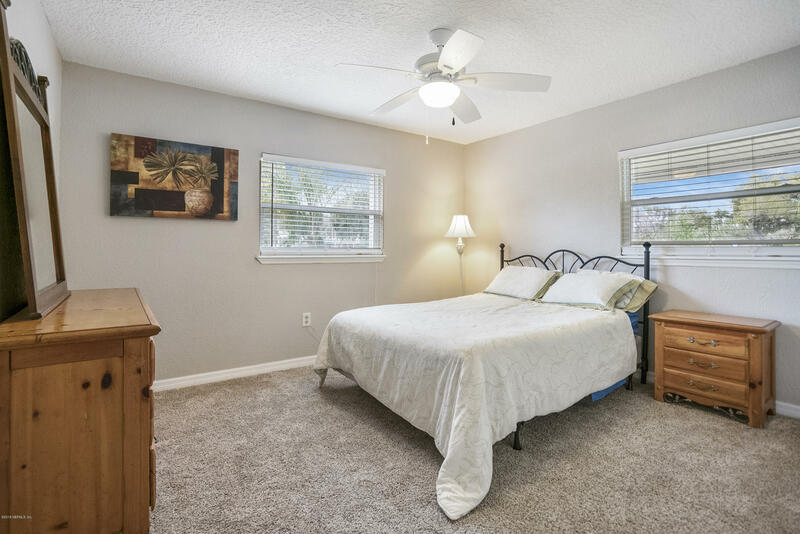 Also has a bonus room perfect for overnight guests or as a man cave.Schedule your private showing today! 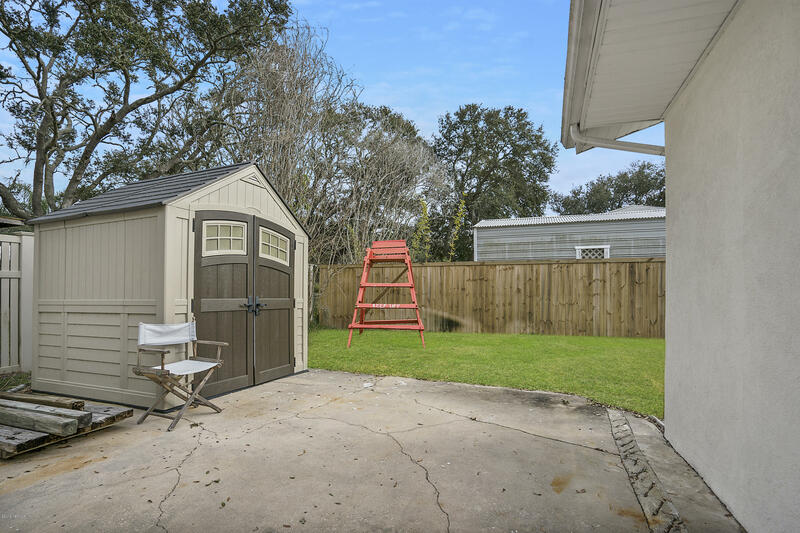 Lot Description: Flood Insurance Req.